NetDimensions, a global provider of performance, knowledge, learning and talent management systems, has launced a new version of NetDimensions Talent Suite. According to author, Carrie Brunner, NetDimensions Talent Suite 13.2 includes a number of sought-after features and upgrades to the product suite, including Software-as-a-Service (SaaS) platform infrastructure improvements, extended xAPI capabilities and enhancements to classroom resources. Access to Amazon’s fast and consistent CloudFront Content Delivery Network (CDN) brings several key benefits for NetDimensions customers, including enhanced disaster recovery and backup, as well as streamlined automated processes and monitoring. An important feature of NetDimensions Talent Suite 13.2 is its extended xAPI capabilities. This will provide a fuller picture of experiences which take place within the Talent Suite software, enabling better xAPI reporting and a seamless integration with reporting tools from analytics experts. Enhancements to classroom resources to make resource identification and selection easier and to allow for scheduling transit time for the delivery of particularly large resources. Significant improvements to class selection, transfer and waitlisting when using “Prompt user to select” sessions. 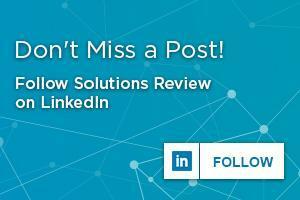 Microsoft Exchange Server integration for relevant facilities, resources and instructors. The upgrade also sees improvements to NetDimensions’ mobile learning app, NetDimensions Talent Slate. These include better offline/online integration, online catalog browsing from within Slate as well as online course launch without download. Looking for more? 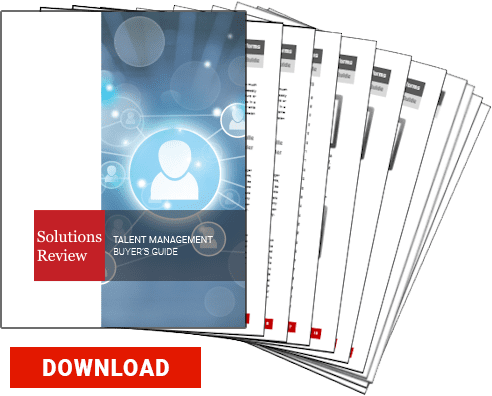 Download our all new free buyers guide where you can find the top Talent Management/HR software vendors, snippets about their highest ranking solutions and products, plus the top 10 questions and tips to ask yourself and software vendor before purchasing!